 An ambitious strategic plan will bring Gordon College from its milestone 125th anniversary year to beyond 2020. Seven key initiatives shared across all departments and disciplines will enhance the institutional profile and the educational experience through academic excellence, transformative Christian community, effective stewardship, heightened philanthropy and improved facilities. The careful culmination of comprehensive research and extensive feedback about the College’s future, the 20/20 Project will extend the mission of Gordon College and secure its position as a place that better prepares students for a greater purpose. Expand, develop and equip a world-class faculty to deliver an innovative liberal arts education. Elevate Gordon College’s profile through demonstrated academic quality and transformative experiences. Cultivate an environment for institutional thriving. Leverage our Boston location to become a global hub for Christian education. Blend experiential learning and vocational discernment opportunities into the liberal arts curriculum. Bring Christ to the world through deepened faith, selfless service and compelling Christian witness. Draw and commission servant-leaders who lead by example to influence the common good globally.